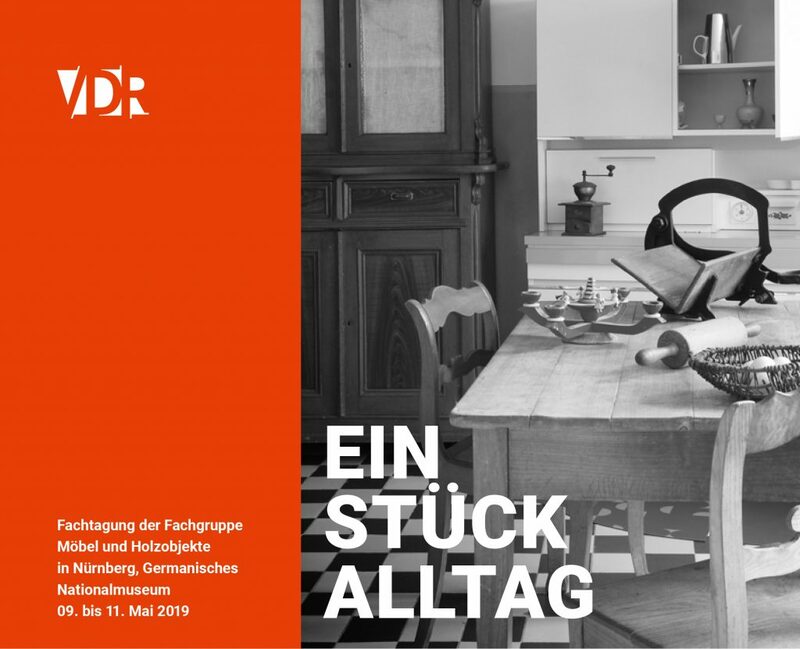 The “8th Student Colloquium” will take place on the 23rd and 24th June 2018 at the Academy of Fine Arts (HfBK) in Dresden, Germany. Due to the European Cultural Heritage Year 2018 the “Conservator-Restorers in Training (RiA)” would like to offer a possibility of exchange and networking to all European students and interns of conservation- and restoration sciences. By sharing our knowledge about the conservation and restoration of heritage, we are able to preserve our common European cultural heritage. Therefore, they are very happy to warm-heartedly invite the European neighbors to the annual “Student Colloquium” in Germany for the first time. It is the 8th student colloquium but it will be the first with an international focus. Similarly to the years before the RiA would give you the chance to present your projects you work on at your university. But, you are also invited to present your posters. As always they invite you to present your projects or work in form of presentations and posters to the mixed group of other students. Apart from the presentations and posters they organise the traditional evening-barbecue. The VDR interest group would be delighted if you would join their event. Anlässlich des Europäischen Kulturerbejahrs 2018 (ECHY) möchte die Interessengruppe Restauratoren in Ausbildung (RiA) das jährliche Studierendenkolloquium nutzen, um Studierende der Restaurierung aus ganz Europa besser zu vernetzen. Der Austausch an Wissen und Erfahrungen soll dazu beitragen, das gemeinsame europäische Kulturerbe zu erhalten und zu pflegen. Das zweitägige Kolloquium wird von Studierenden für Studierende organisiert und findet am 23. und 24. Juni. 2018 an der Hochschule für Bildende Künste (HfBK) in Dresden statt. Wie auch in den vergangenen Jahren möchten die RiA die Gelegenheit geben Praktika- und Studienprojekte in Form von Präsentationen vorzustellen. Außerdem wird es auch wieder möglich sein wissenschaftliche Poster zu präsentieren. Zusätzlich möchten die RiA auch in diesem Jahr das Stuko für das Interessengruppentreffen nutzen, um Projekte zu besprechen und Anregungen für die Zukunft mitzunehmen. Die Restauratoren in Ausbildungen freuen sich über eine rege Teilnahme! Please use the online-registration at the end of this site. Participation fees are not charged. We strongly recommend to register as early as possible as the number of participants is limited (max. 120 persons). If you need an overnight stay please write an E-Mail to VDRstudentenkolloquium@gmx.de. RiA try to find a place for you to stay with students. 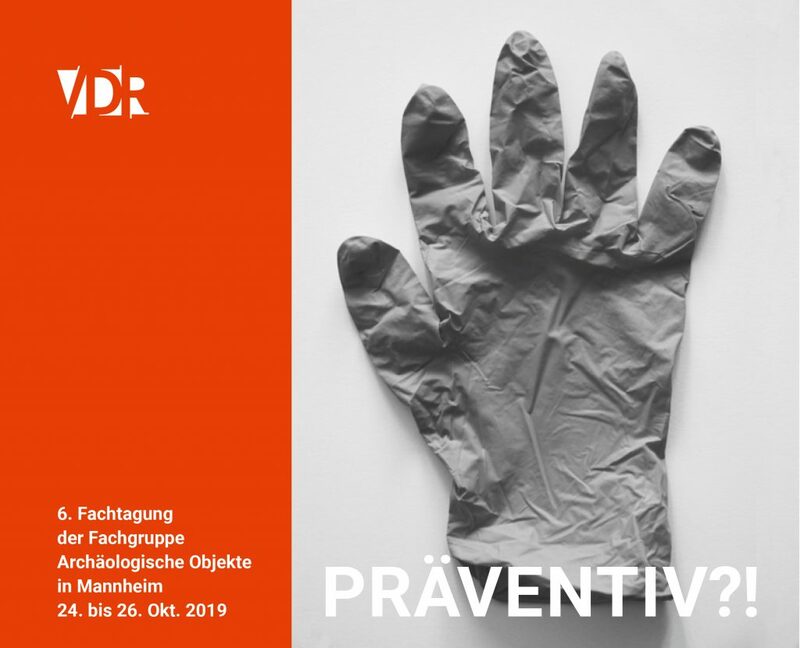 They are the interest group “Conservator-Restorers in Training” (Restauratoren in Ausbildung RiA) in the “German Association of Conservator-Restorers” (Verband der Restauratoren (VDR) e. V.). RiA represent conservation-restoration students and interns of all departments across Germany and support career policy and education subjects.